Last weekend, I shot photos of John, my cousin, and Teresa, his girlfriend. 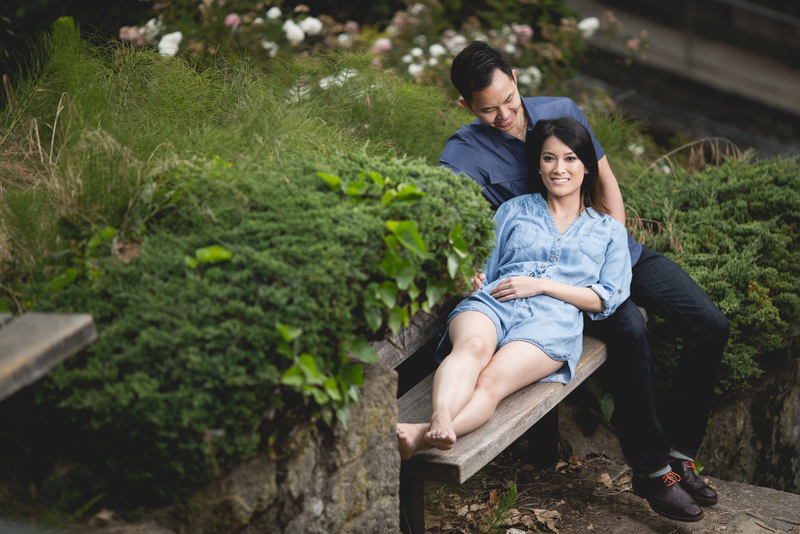 It was my first actual couples shoot and I have to say it went a lot better than I imagined. I was pretty nervous as I've only shot portraits which focused on one person or a group of friends. To me, couples photos focuses more on the moment with the couple than just them together which I wasn't use to. The shoot went really smooth as the couple was doing their thing while I focused on framing the shots. This is my favorite shot! The stone stairs add a very nice touch. Check out more shots below!